(Family Features)--When temperatures drop, the risk for illness, such as colds and the flu, rises. 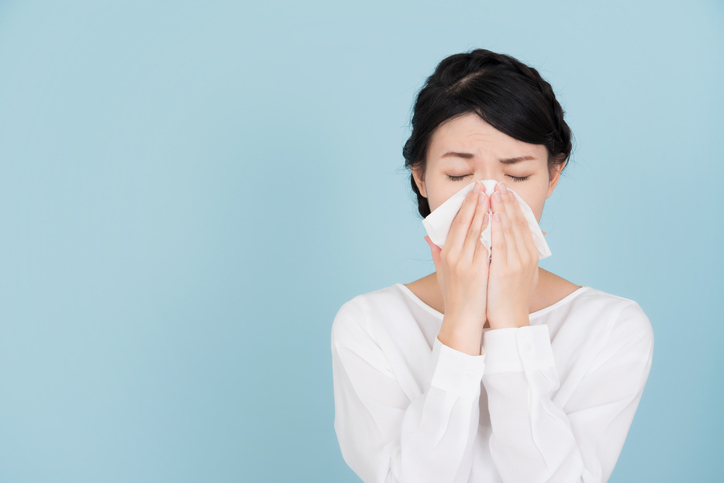 Each year, millions of Americans suffer from symptoms ranging from coughing, sneezing and congestion to aches, fevers and vomiting that can leave them feeling less than 100 percent. Many parents place speed, accuracy and ease-of-use at the top of their list when choosing the ideal thermometer. Consider one like the Vicks RapidRead Digital Thermometer, which consistently delivers a professionally accurate temperature reading in Fahrenheit or Celsius in only two seconds. Sleep is essential for letting your body recover, especially when you're feeling under the weather. A heated blanket or mattress pad can provide natural pain relief and help to relax sore muscles, ease tension, promote blood flow and increase body temperature to help fight fevers that often accompany colds and the flu. Often washer- and dryer-safe, featuring variable temperature settings and available in a variety of sizes to fit nearly any bed, a heated blanket can help you get a good night's sleep and wake up feeling refreshed.